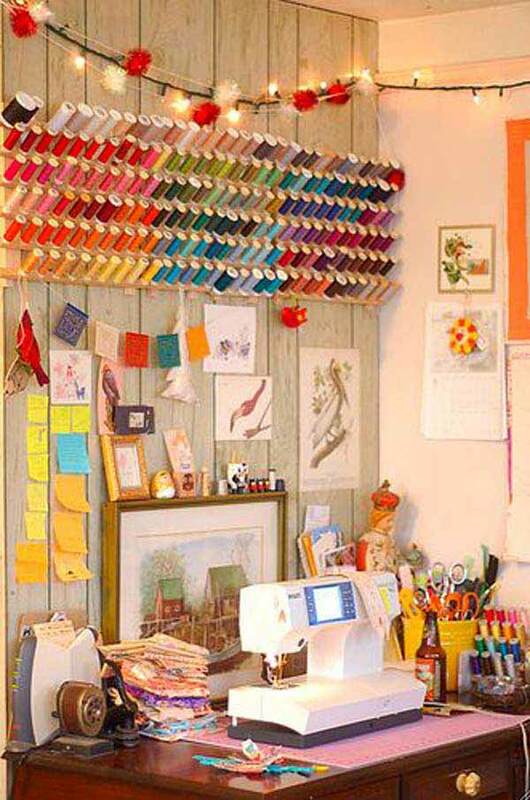 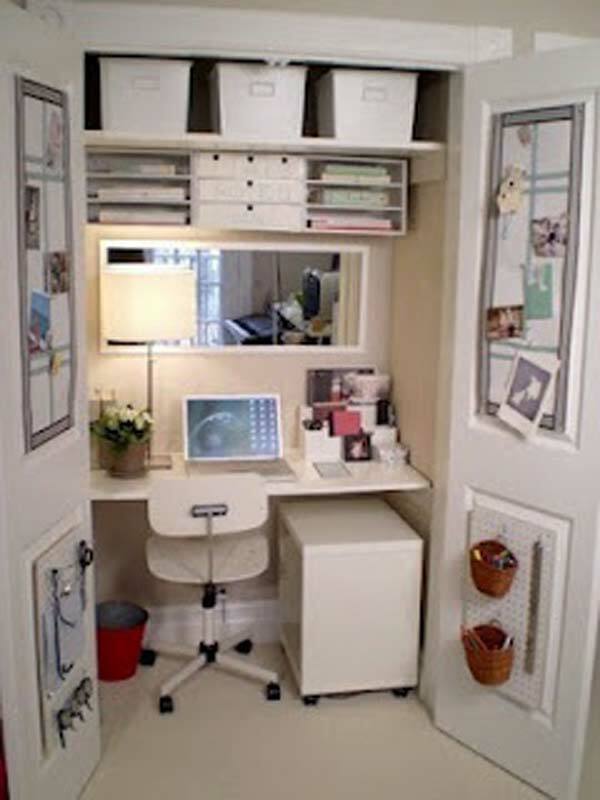 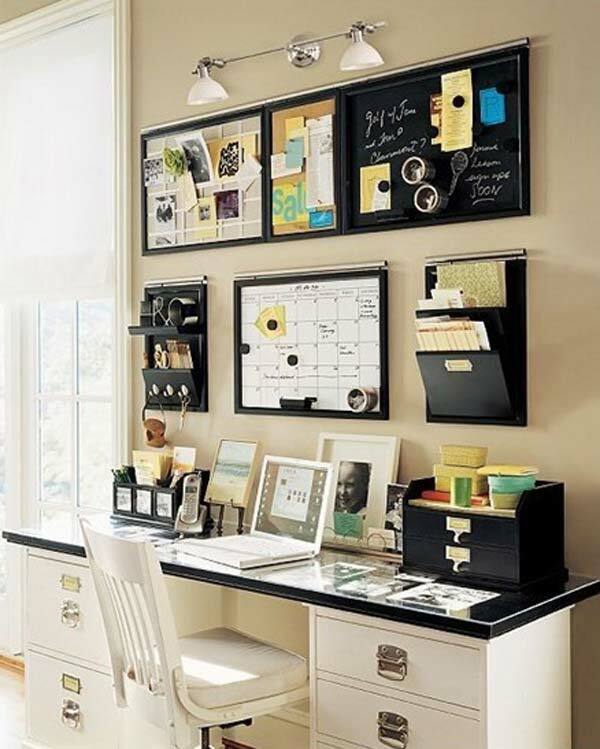 Got a cluttered office? 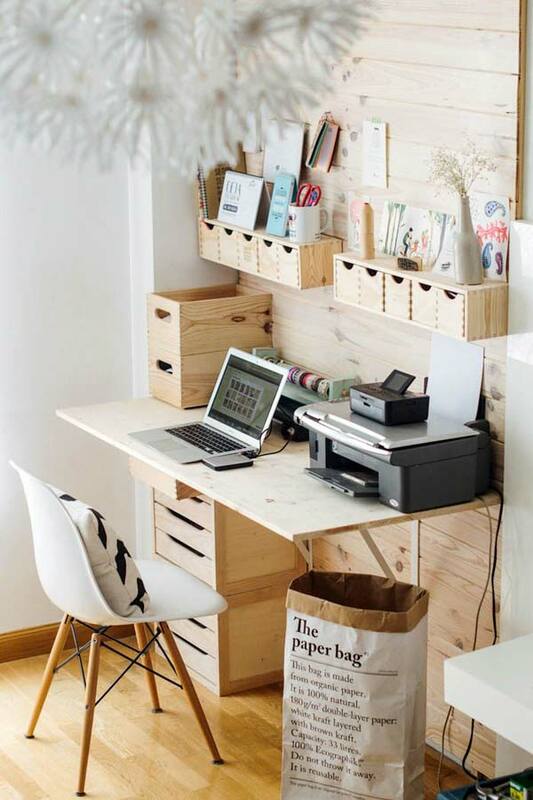 The following brilliant DIY organization tips and projects will help you transform your office into an efficient workspace. 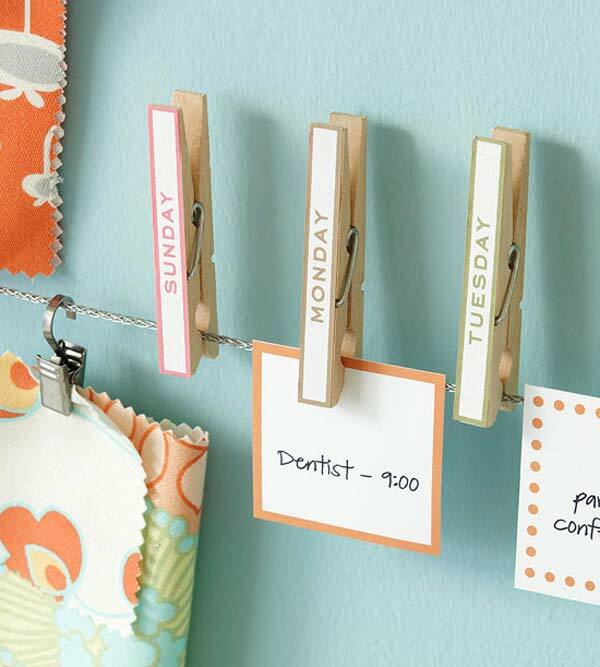 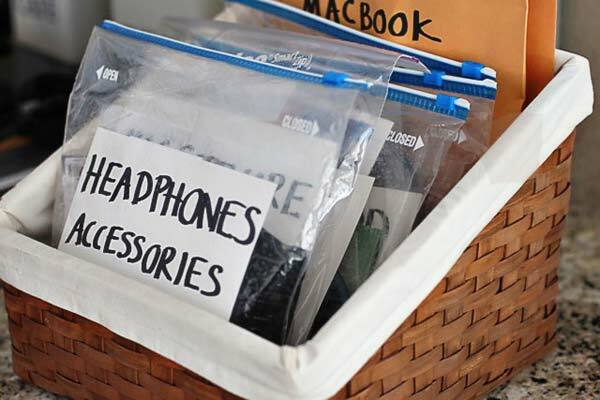 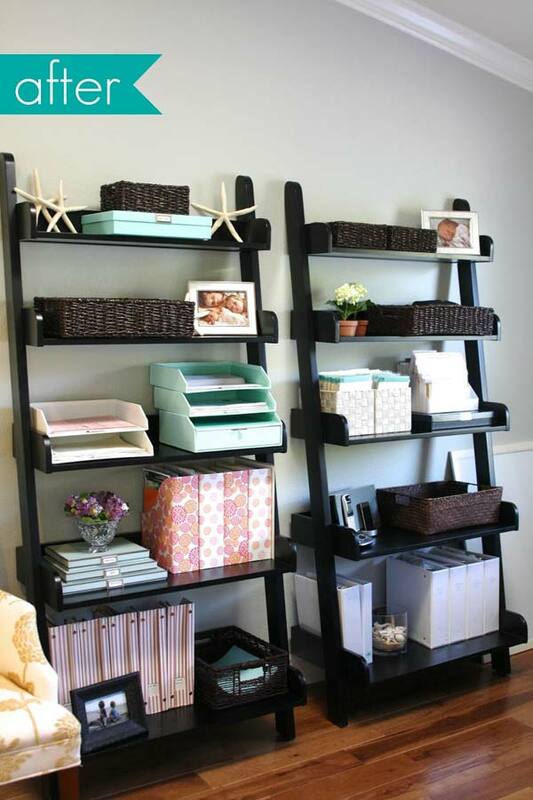 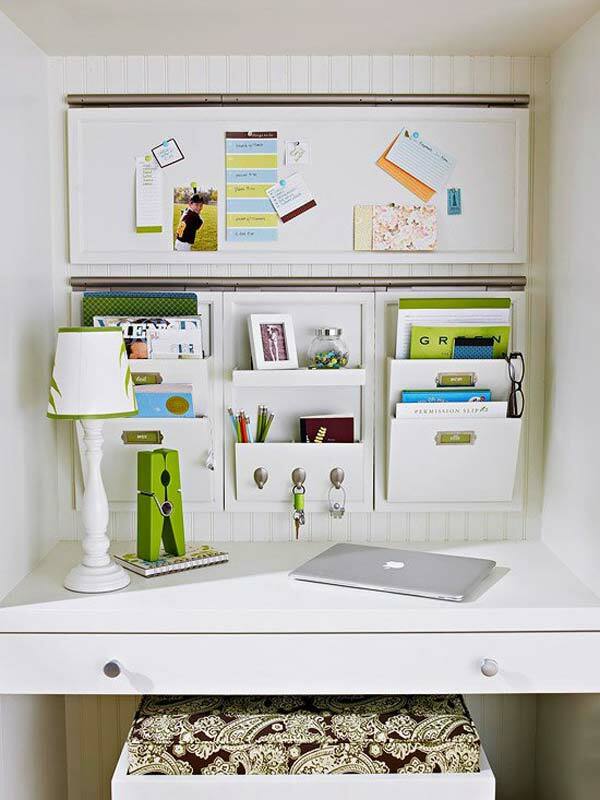 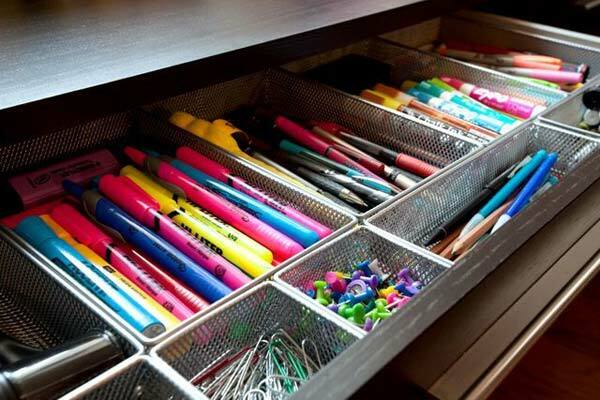 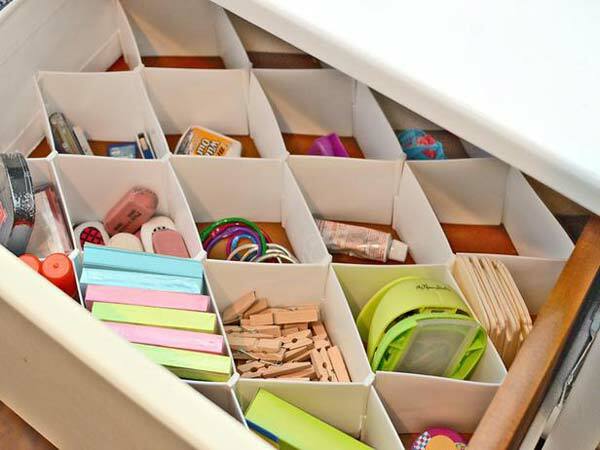 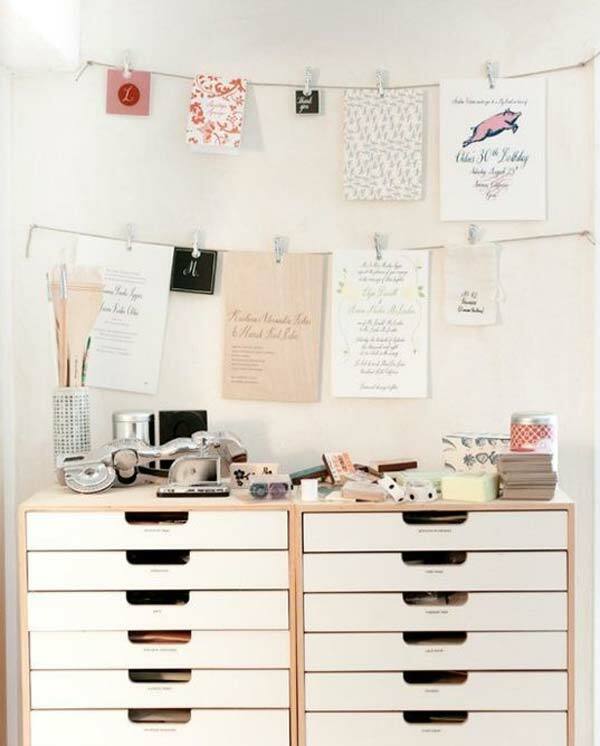 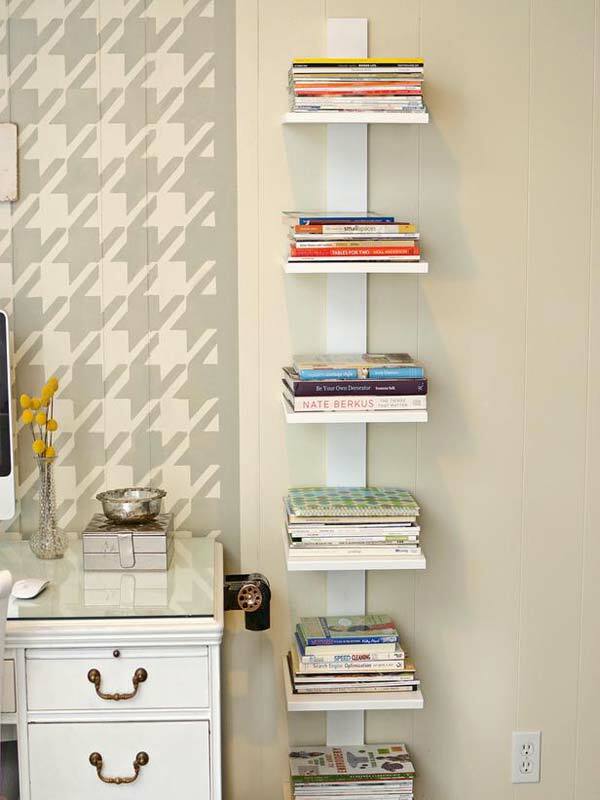 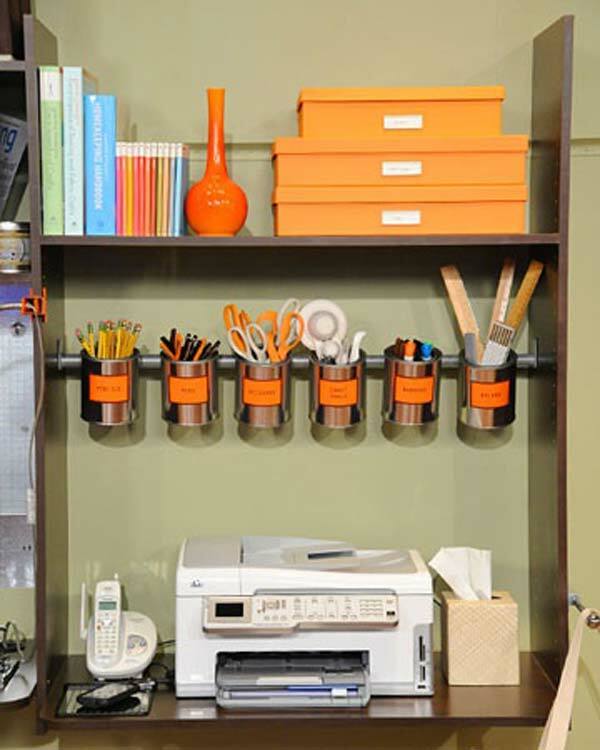 Organizing your office doesn’t have to cost a lot of time. 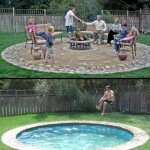 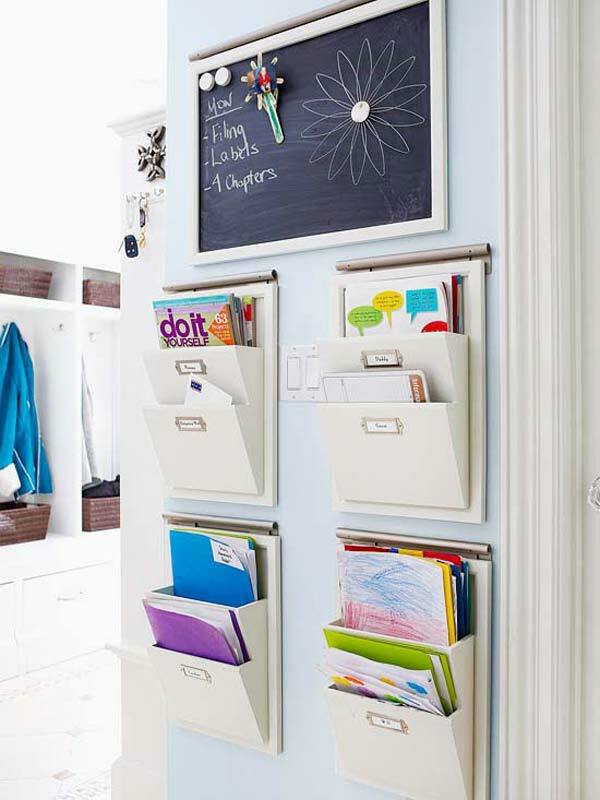 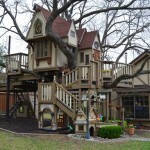 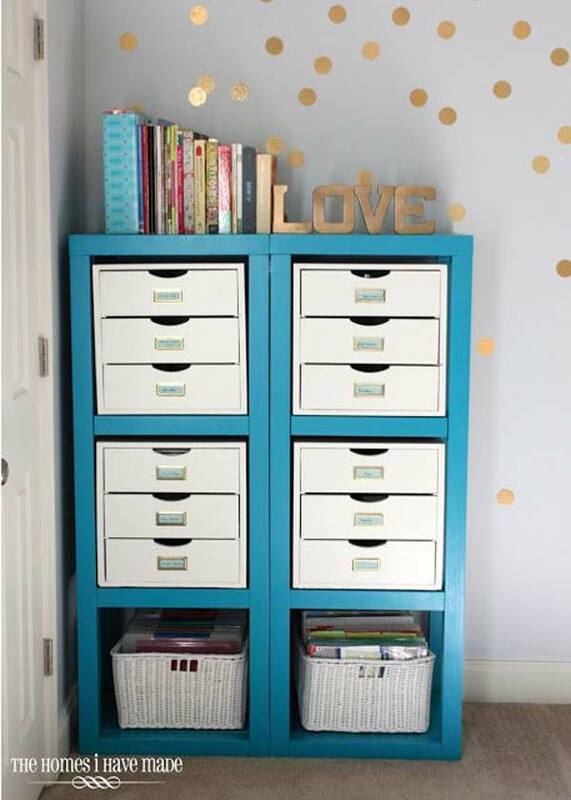 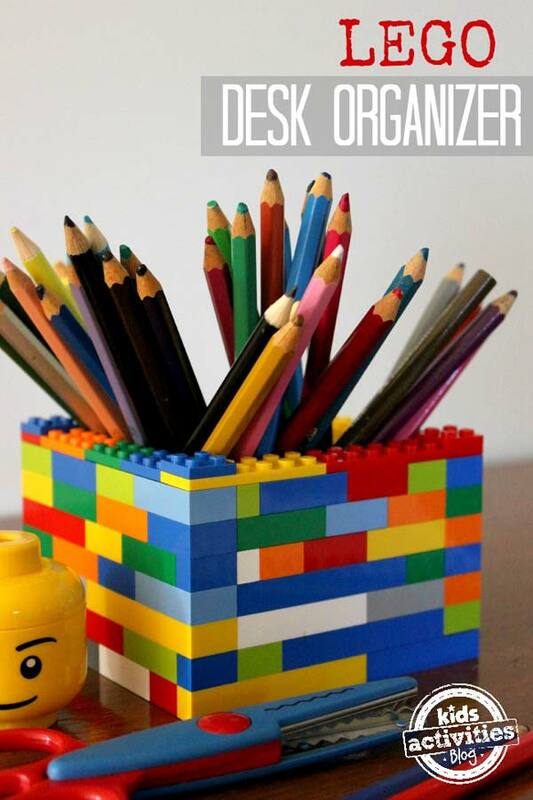 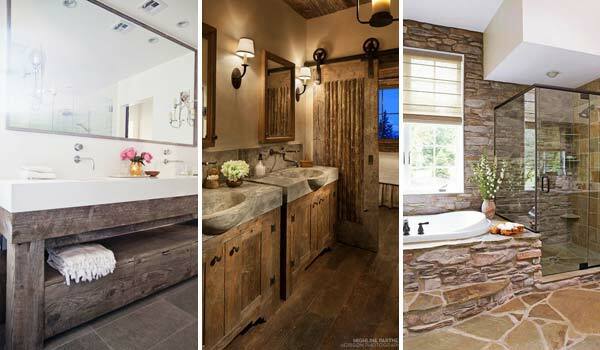 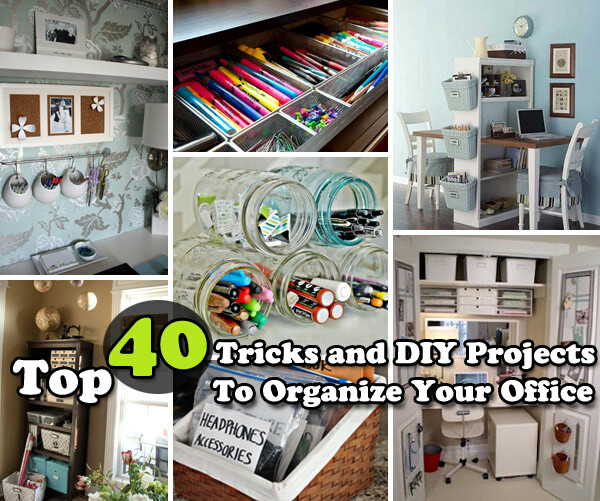 And you don’t need to spend a lot of money on these organization projects. 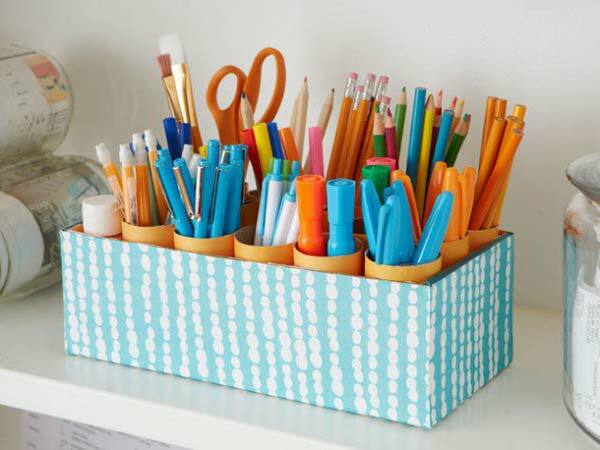 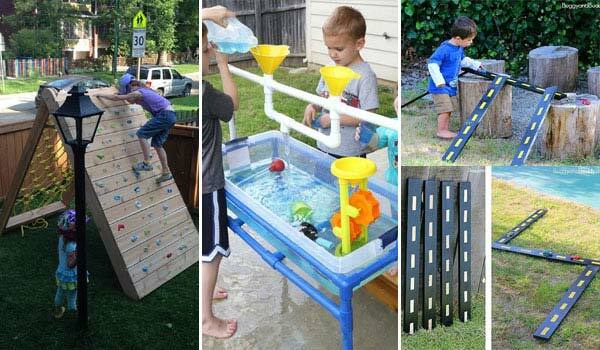 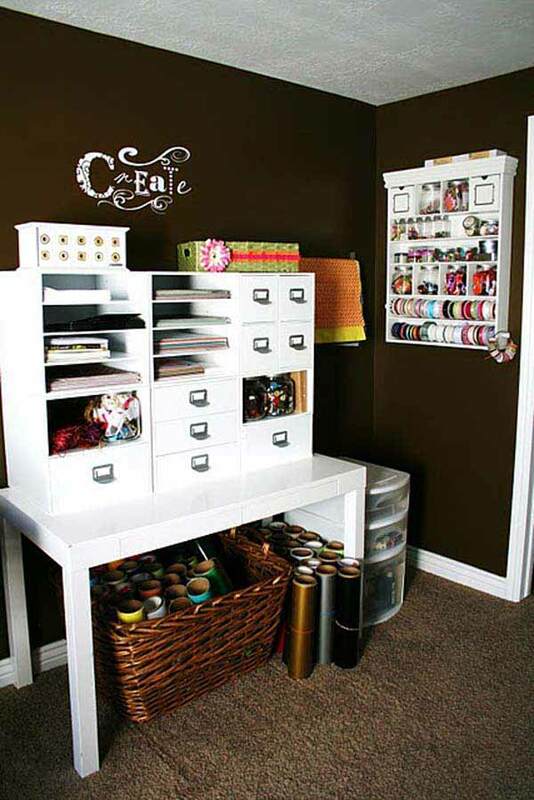 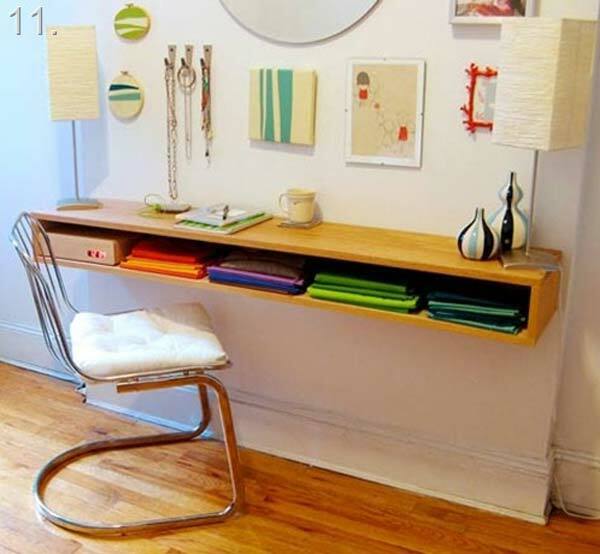 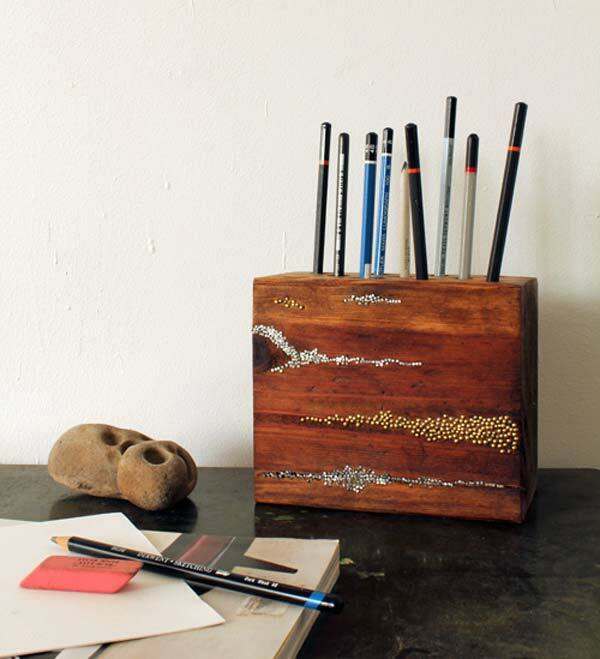 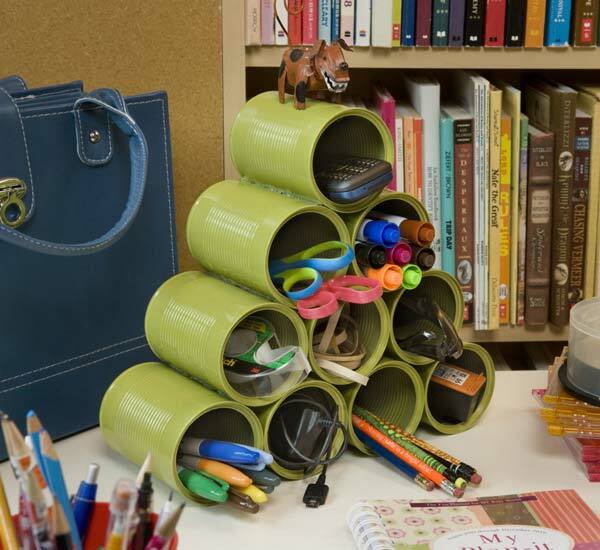 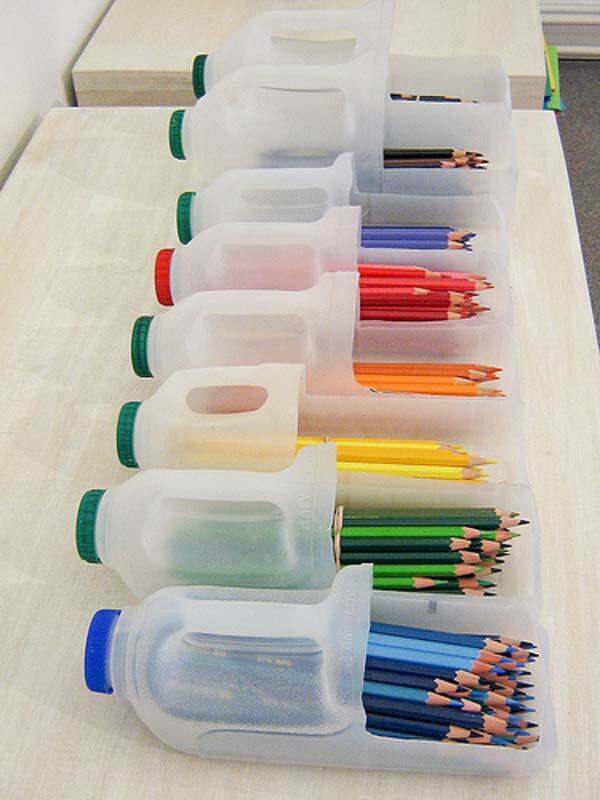 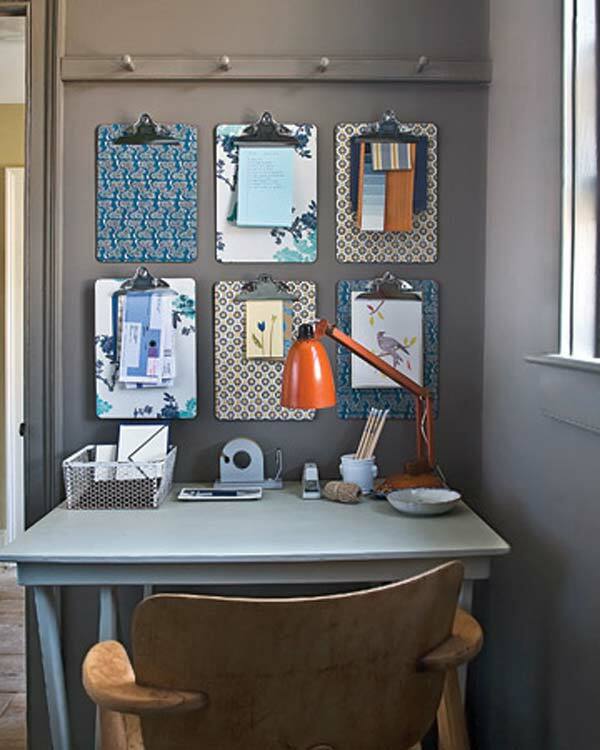 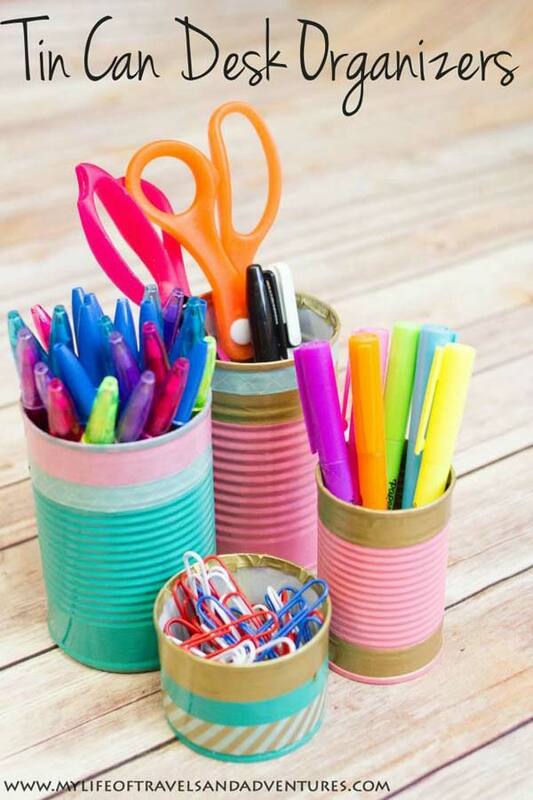 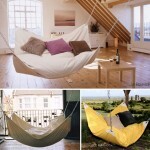 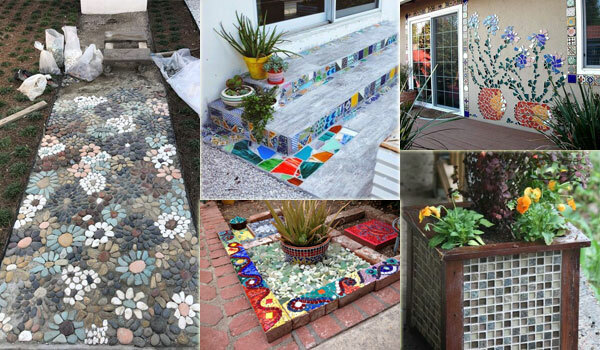 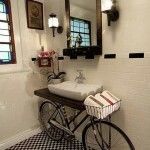 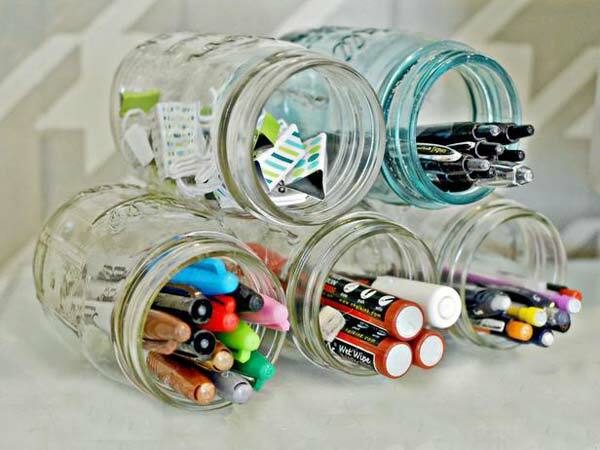 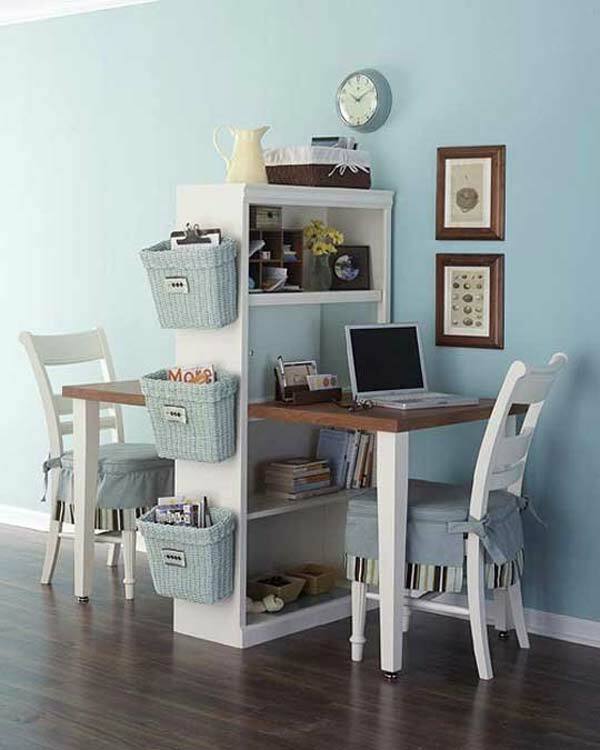 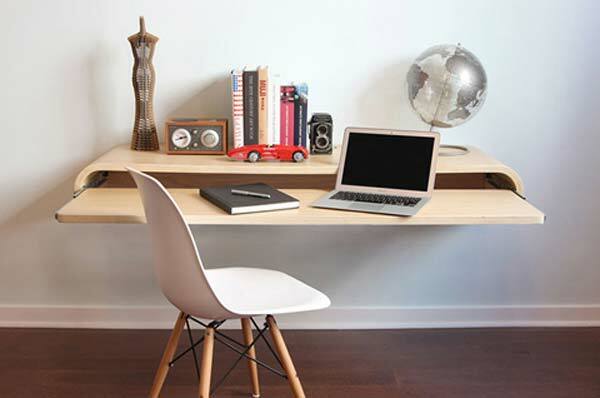 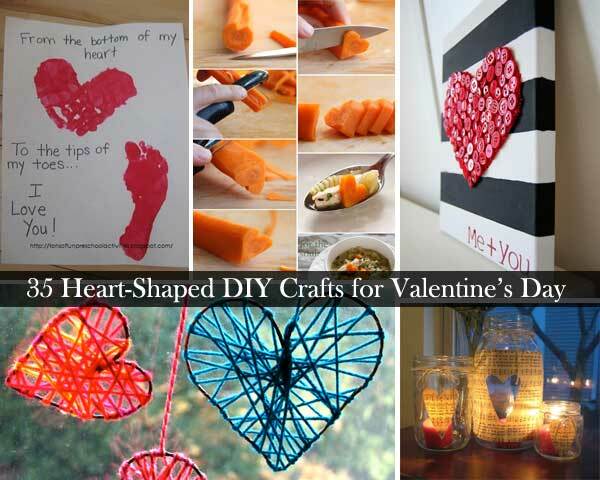 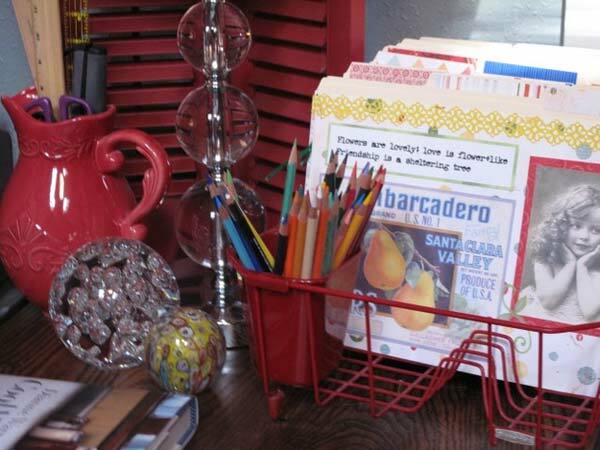 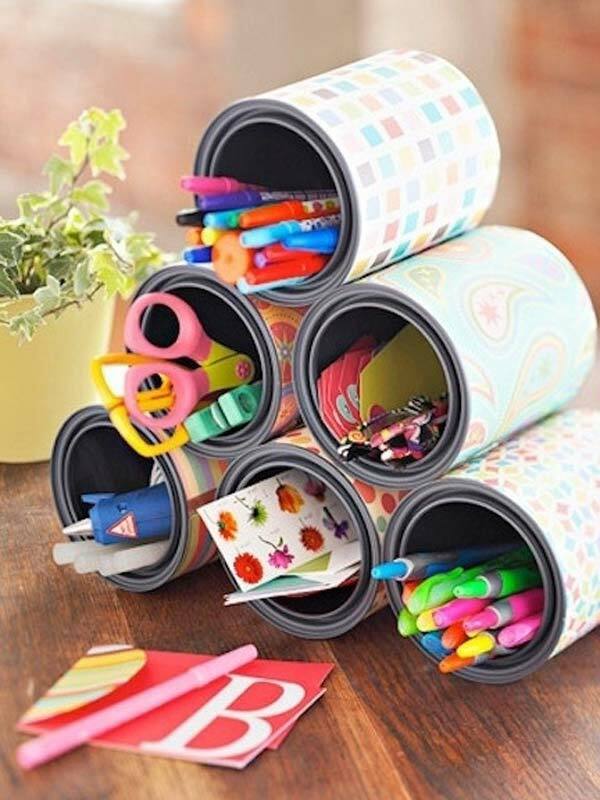 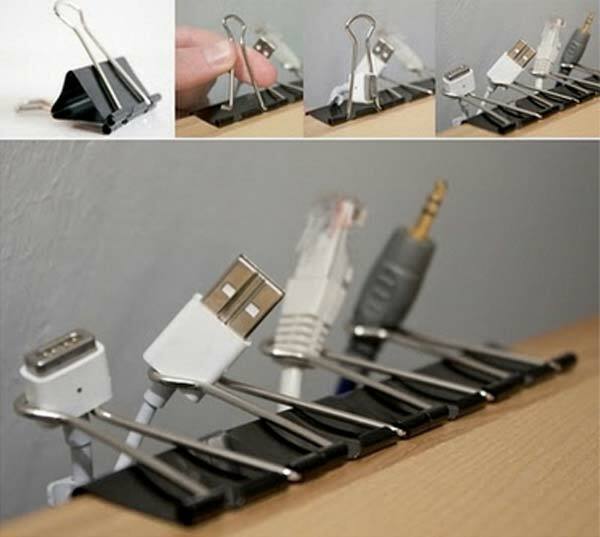 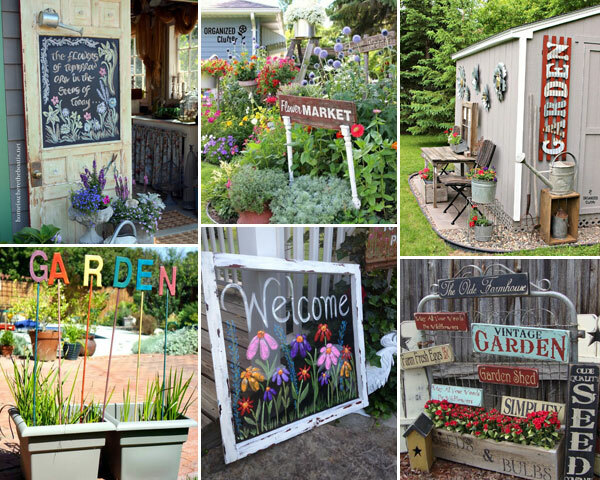 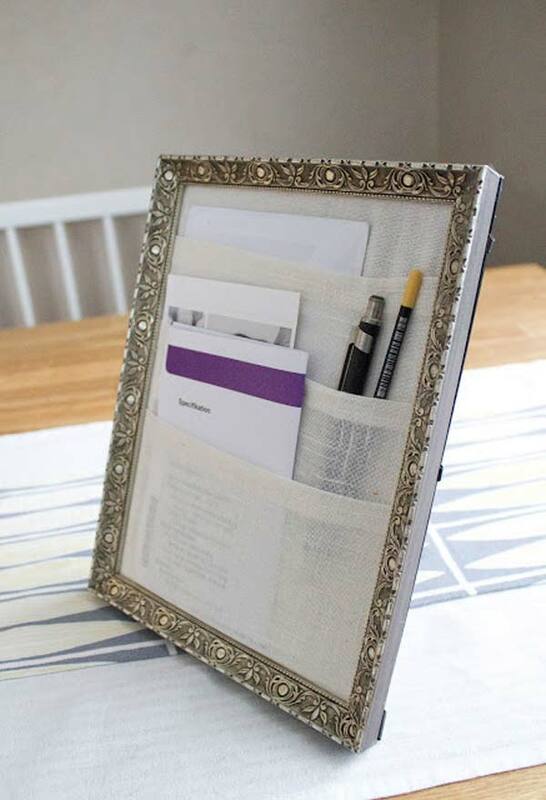 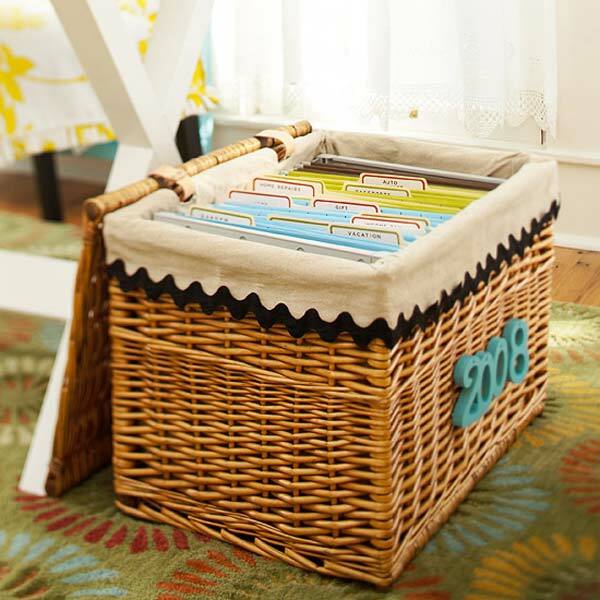 There are many great DIY projects using recycled materials that will help tidy up your office. 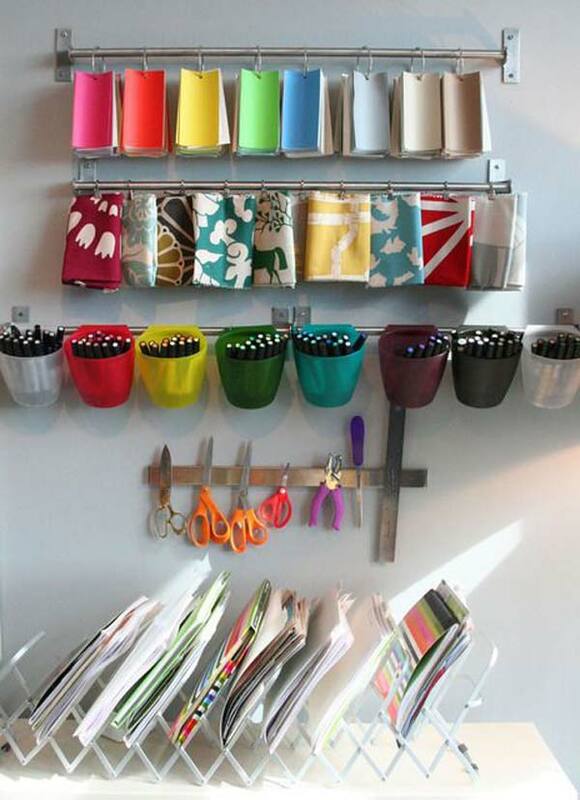 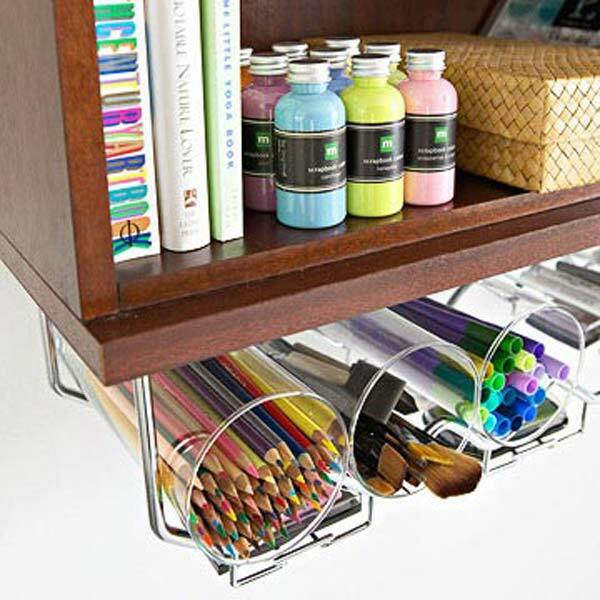 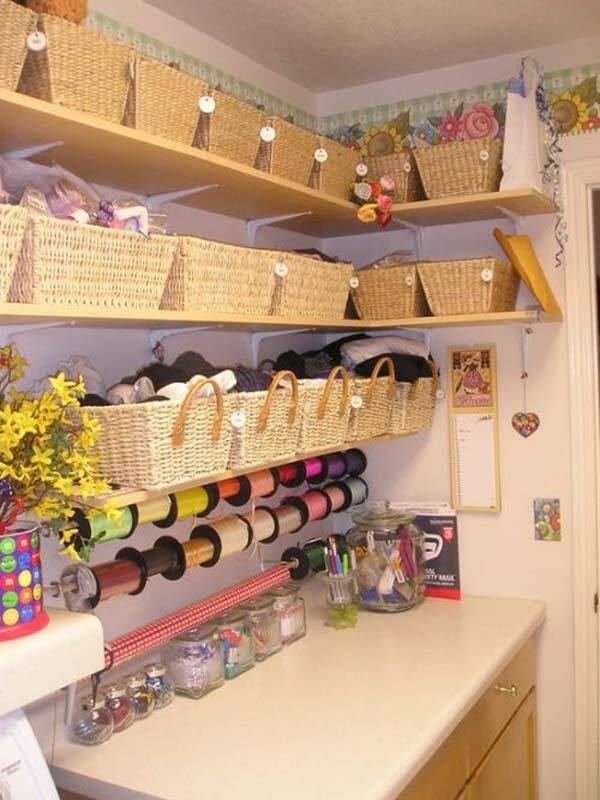 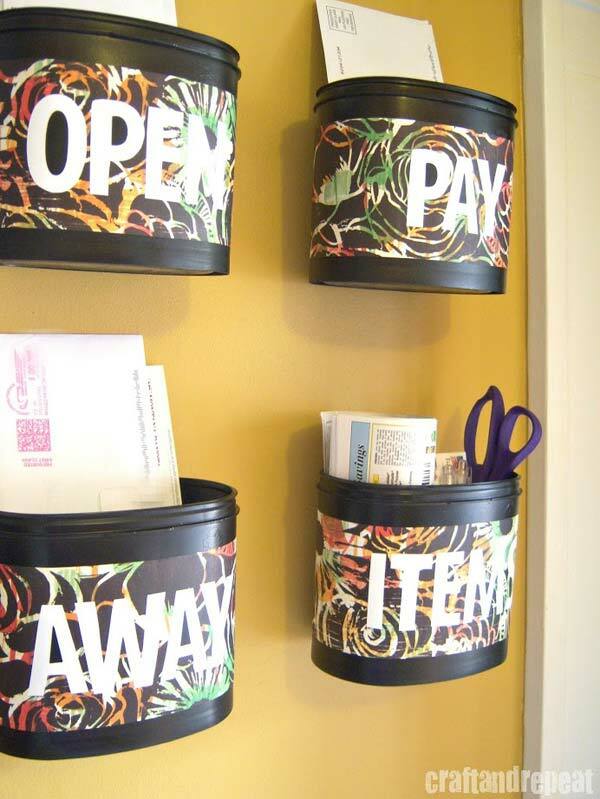 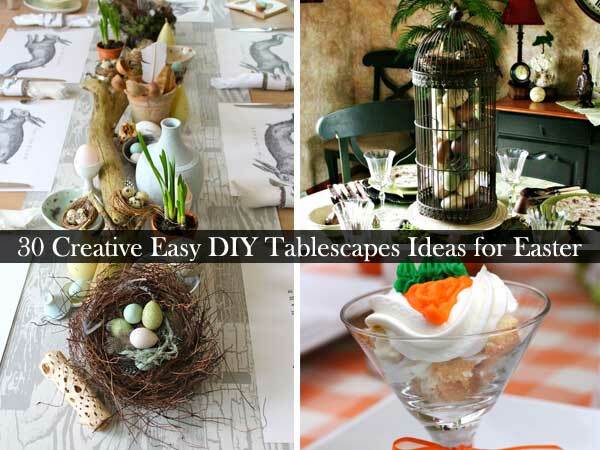 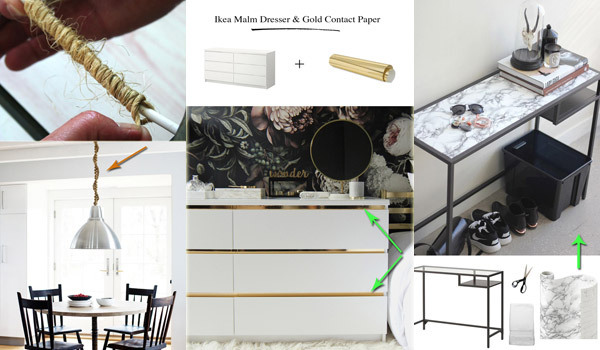 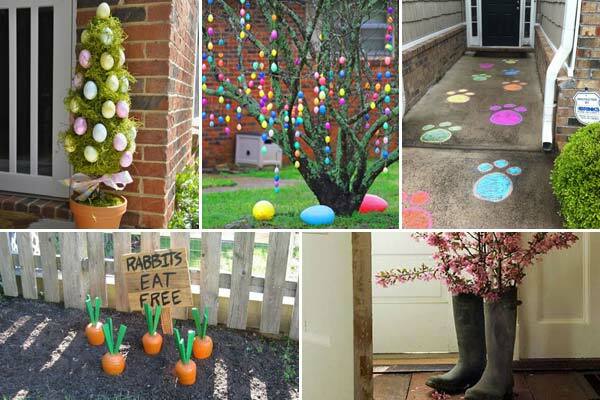 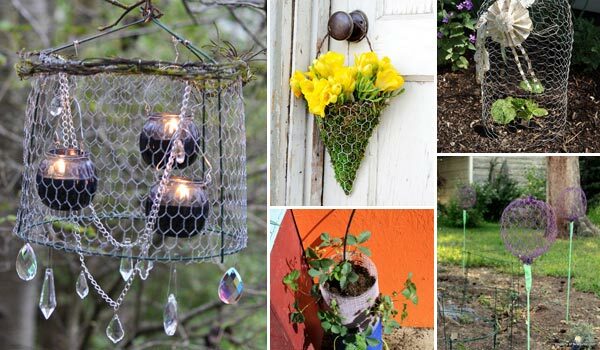 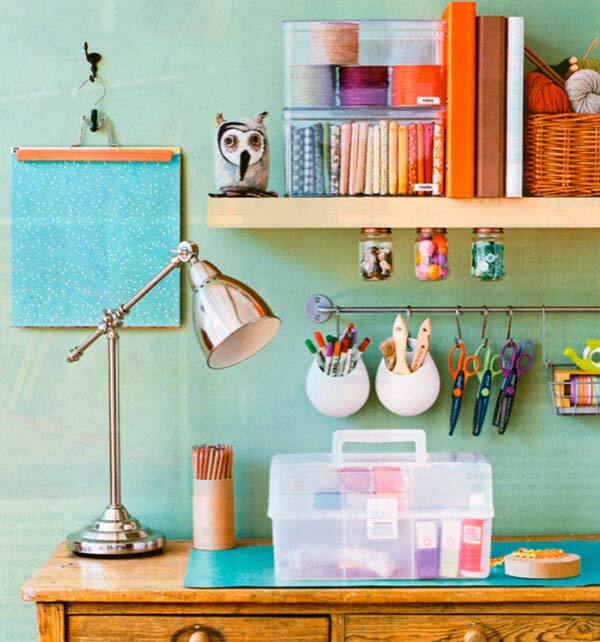 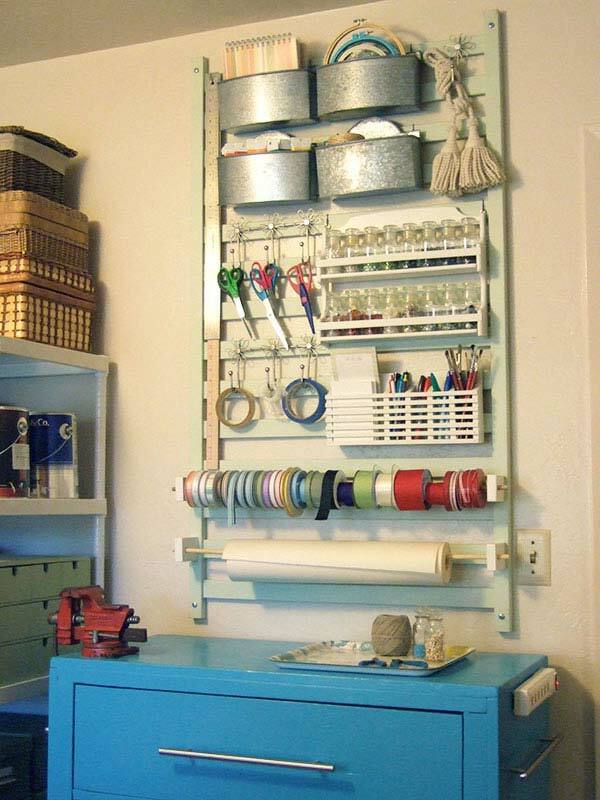 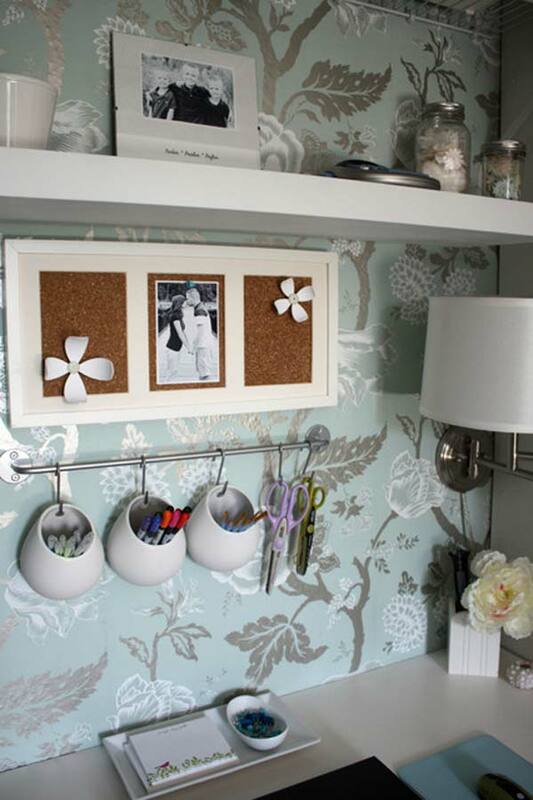 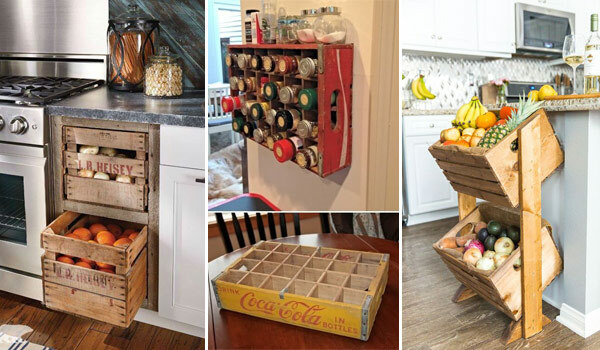 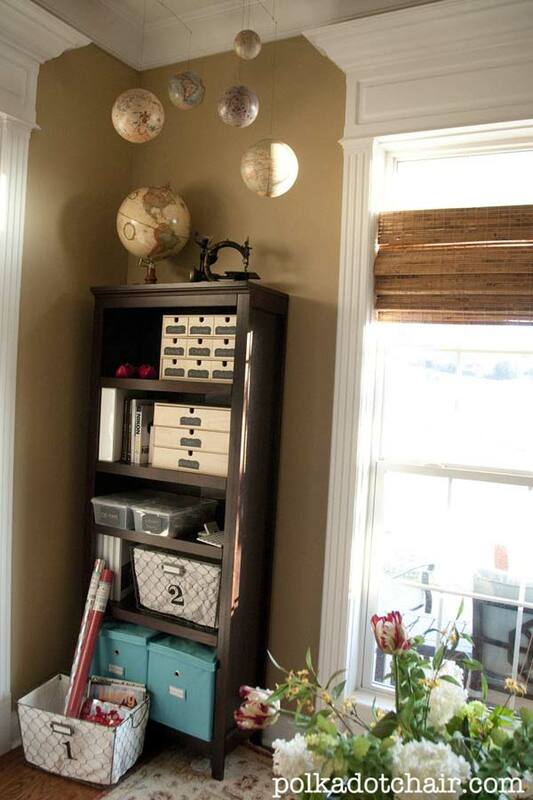 In the gallery below, you will find: attach baskets to walls for folders, reference guides or craft papers; suspended utensil organizer made from old paint cans; clever method of organizing cords and cables – by using large ziplock bags…Get inspired!